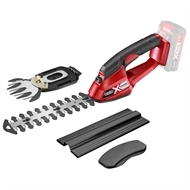 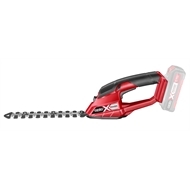 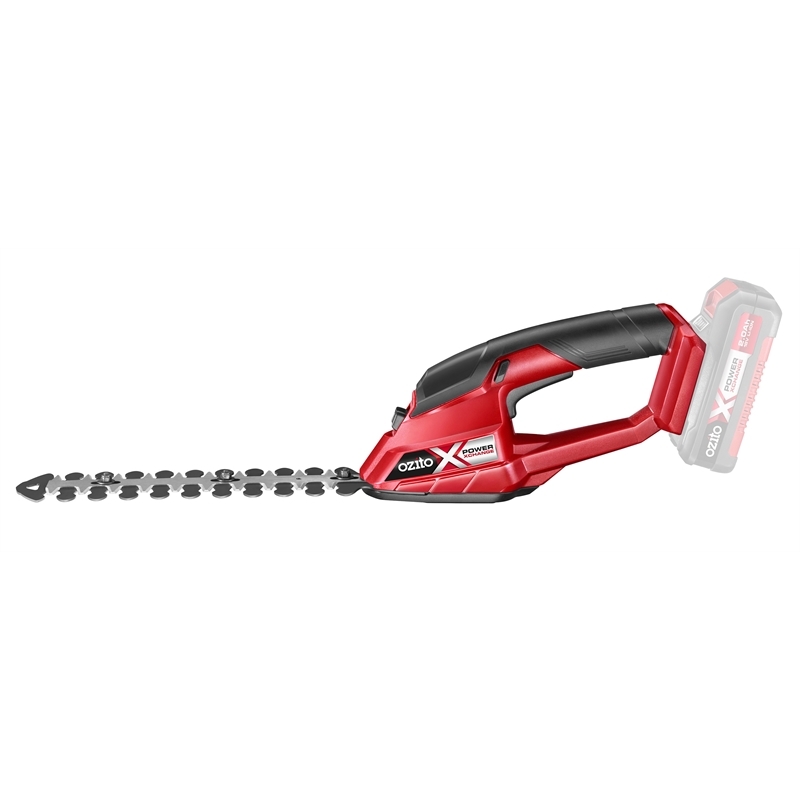 The Ozito PXCGSS-018 Cordless Grass Trimmer & Shear is ideal for small cutting jobs on lawn edges, bushes and shrubs. 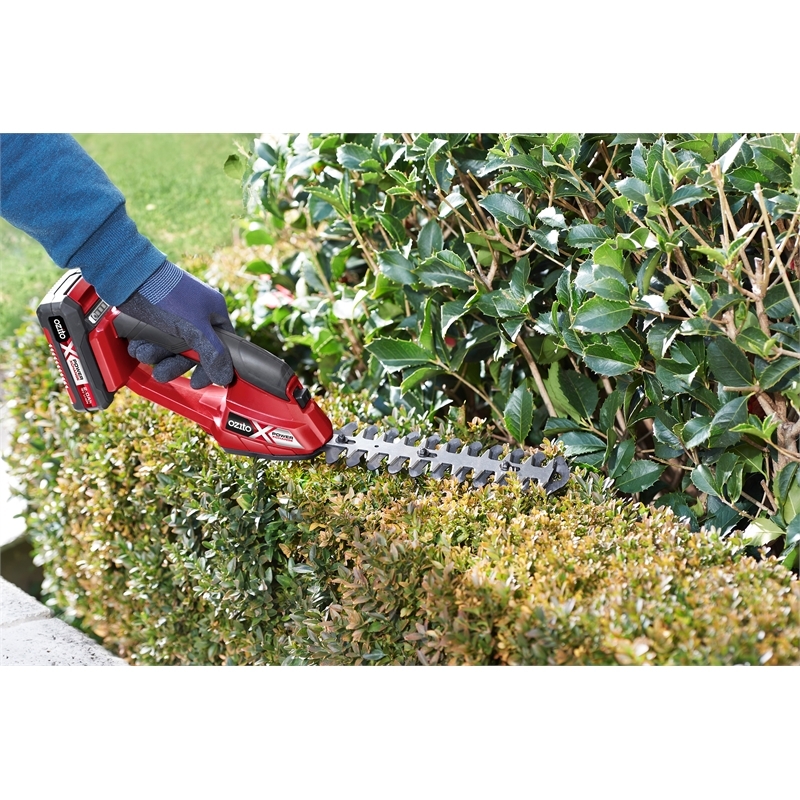 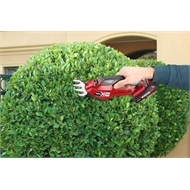 A convenient quick blade change system allows the user to change from hedge trimmer to grass shears without the use of tools. The safety switch on the handle can be comfortably operated with one hand and prevents the tool from being switched on unintentionally. Lithium ion technology provides cordless convenience and eliminates the need for long extension cords. 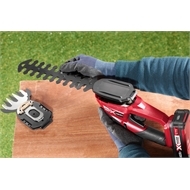 Plus you can choose the 18V Lithium Ion Battery for the run time you need. 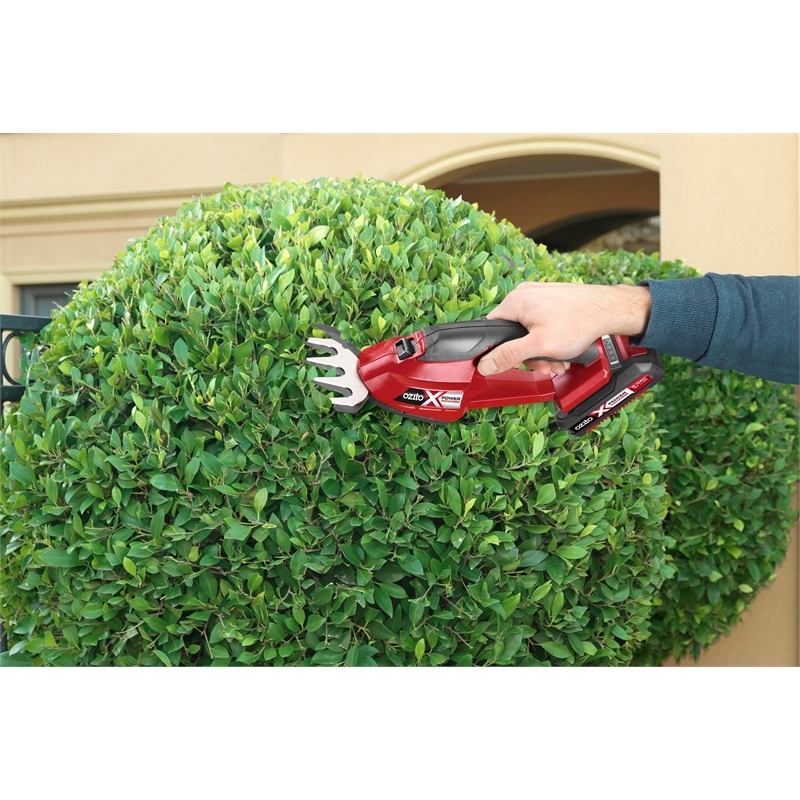 Please note this is a skin only product - battery and charger not included.